This lined trouser meets the demands of working in rugged conditions. 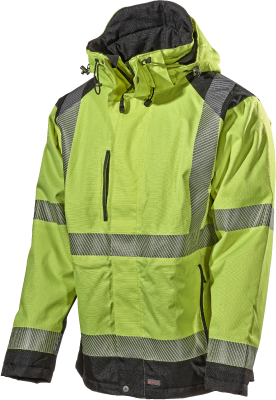 For those working outdoors in a cold climate who still want functional workwear with good durability and breathability. Wind and watertight with good breathability and taped seams. 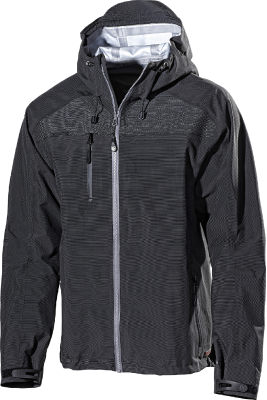 Material allows fast evaporation and consequently keeps the body warm and dry. Reinforced knee pad pockets in Cordura for good durability. Snowlock and reinforced leg hems. Matches structure and colour of jacket 525P. Two front pockets, two rear pockets with flaps, folding rule pocket, two leg pockets one of which has a phone pocket. External knee pad pockets and two tool pockets at the waist/side. Material and weight: 100% polyamide, 160 g/m².